In back days, you used to spend 80% of your time answering emails or texts and only 20% of your time actually programming your clients. The phone calls, the emails, the spreadsheets, constantly having to nag your clients for their results — this isn’t the way to run a successful training business. You have to take time out of your own schedule to sit down and type up an entire workout, store them to your computer, and then email to a client. The SimplyLoose is a solution that helps you focus less on admin work and more on what mattered?! 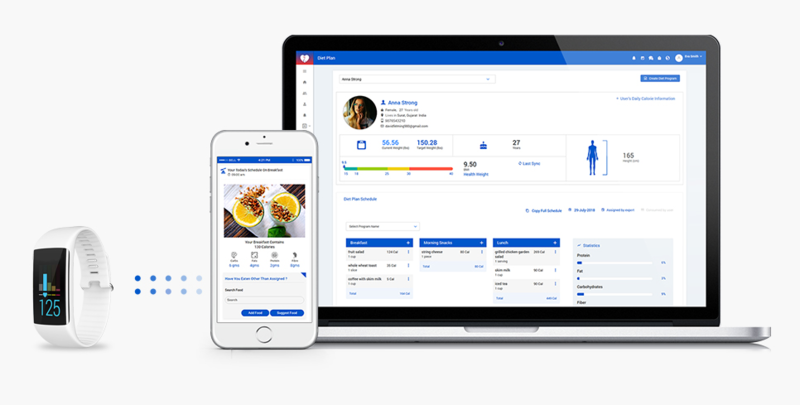 If you have registered with SimplyLoose Platform as a Fitness Trainer with any suitable subscription plan, you would have an access to use the SimplyLoose Platform and you can ask all of your in-person training clients to register on your SimplyLoose website and to download the SimplyLoose App. So, you can send them personal training program easily. 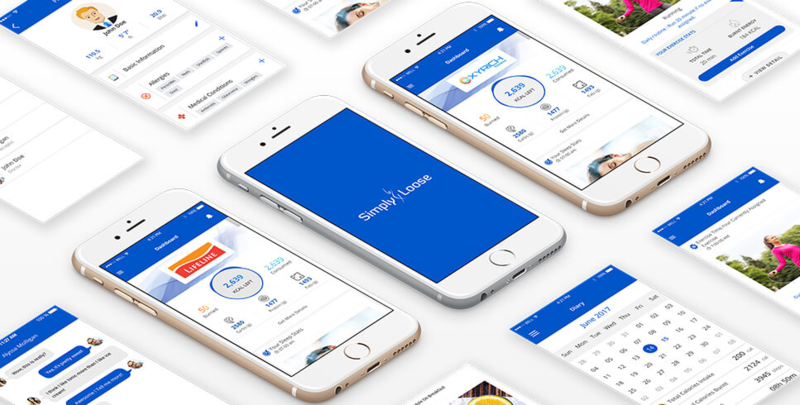 Your clients can use the SimplyLoose App, as long as they are paying personal training clients. If they are not paying you for training anymore, they are cut off or are given the option to continue by paying online for subscribed training plans. How SimplyLoose makes your life simpler? - SimplyLoose does all the heavy lifting for you, so you can focus on your clients. You can create individualized exercises and deliver to your clients. No more living in email & spreadsheet hell — the SimplyLoose helps you reach your goals and your clients’ goals. Moreover, you can even copy workouts schedule from one client to another, if you have clients of similar goal! Once you have copied the workout program to another client, you can make changes to certain exercise, set/reps, and/or recommended weights, etc. - You can shcedule individualized exercises into your clients' calendar, so they know their day wise exercise schedule, which they are supposed to be doing. You will get notified when the client checks in for a workout, which also serves as motivation to the client. - You can communicate with your clients anywhere, anytime through live chat. Clients can message you through the SimplyLoose App rather than sending a text message. Moreover, you can ask your clients questions through automatic bots, which they can answer right from the SimplyLoose App. This is how the SimplyLoose Platform can save you a lot of time. How to create client exercise schedules in SimplyLoose in simple steps? A good personal training software automates almost every aspect of your training business. If you have started using SimplyLoose Platform you will find how user friendly it is. Being a new user, though it might take some time to assimilate to navigate during scheduling exercise, you can upload your workout image/video URL and create a set of exercises in sessions. Once you get habit of using the SimplyLoose Platform, you will create an exercise schedule with ease in less time. 1. Once client register from your SimplyLoose website, the welcome email will be sent to the client to confirm registration. Once the client confirm an account, one confirmation email will be sent to the client along with SimplyLoose App login PIN and its download link, which client have to use to login in SimplyLoose App. You will have profiles of all clients who registered for your SimplyLoose website in your SimplyLoose admin account through which you can manage all clients. From here, you can create their exercise schedule, diet schedule, water intake schedule, send push notification, can do live chat, manage appointments, schedule your or your employee's availability, client performance report, etc. 2. If you find clients with similar goal, you can even copy workouts schedule from one client to another and once copied you can modify in it rather than creating a completely new training program for that client! Just, click on "Copy Schedule" button, one popup will open where you can select client's name to whom you want to copy schedule for any date. You can create different sessions by adding various exercises to each session. However, you can edit or delete any exercise from any session. 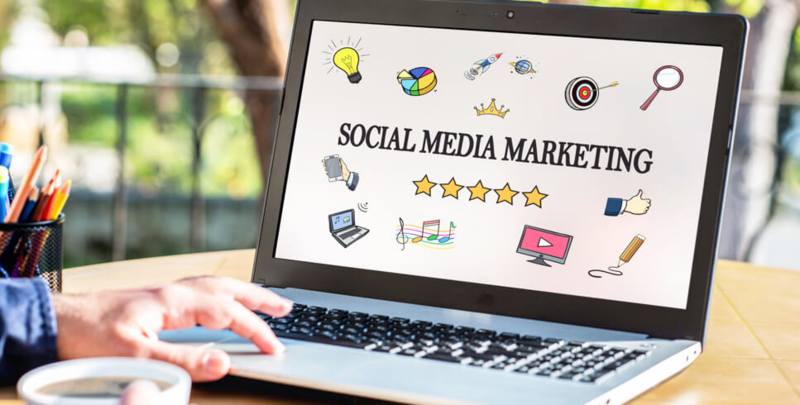 This way you can modify them accordingly to better suit each individual client's need. 3. You can simply create a fresh new exercise schedule for each client date wise, if you don't want to copy one's exercise schedule to another. You can add different exercises in each session, can add interval time, description, instructions for each exercise and image/video URL. 4. 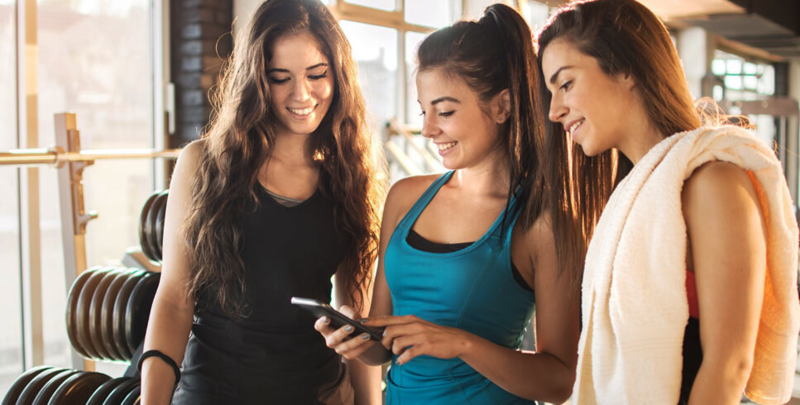 Once you finished with creating an exercise schedule for clients, it will be sent automatically to each client on their SimplyLoose App which clients can see on their exercise schedule. So, they know what training plan or exercise schedule they have to follow.